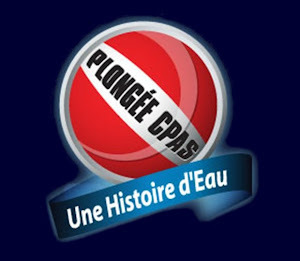 MontrealDivers: Who wants to talk to the phone while scuba diving ? 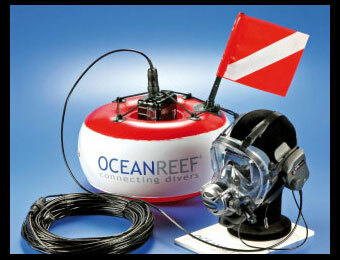 Who wants to talk to the phone while scuba diving ? As read on their web site "It seems there are only a few places on earth that could not be reached by cellular calls. The earth's oceans are no exception. The sea covers over 70% of the world's surface, yet receiving an underwater phone call has never been possible, until now." Who wants that ? Who really want to able to talk to the phone while being underwater ?? ?